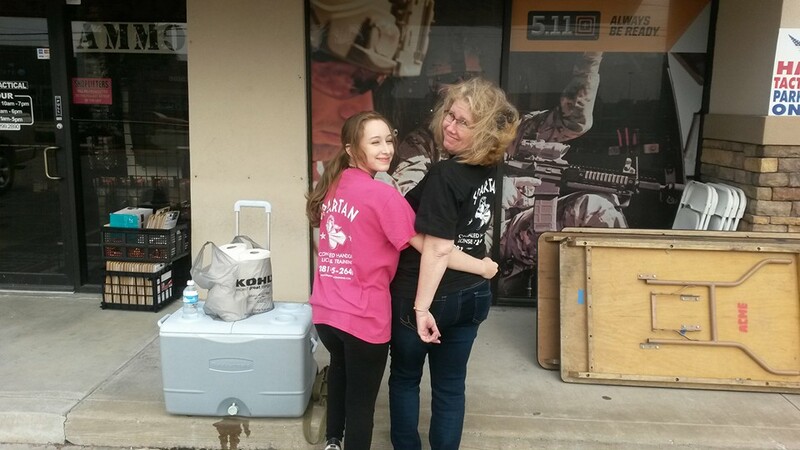 Two of my best helpers to get everyone signed in the LTC classes ,start and run smoothly!! 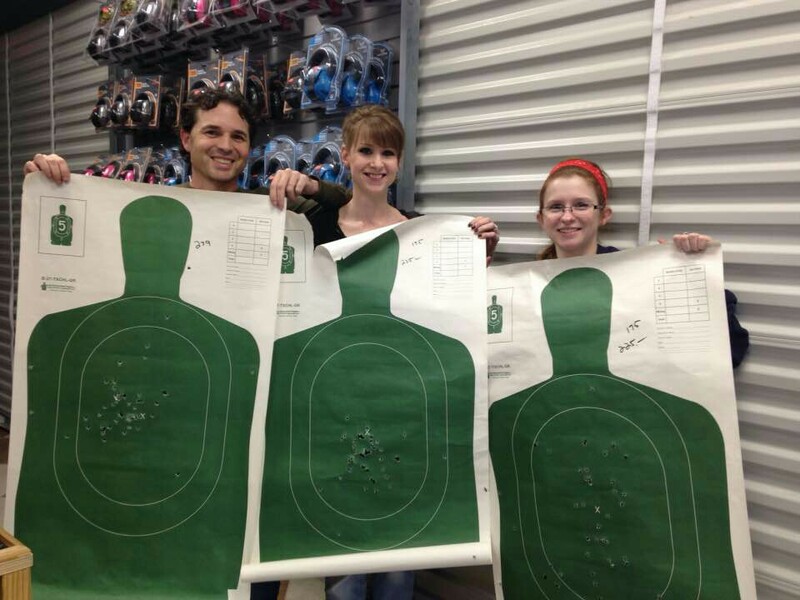 Love you Guys!! 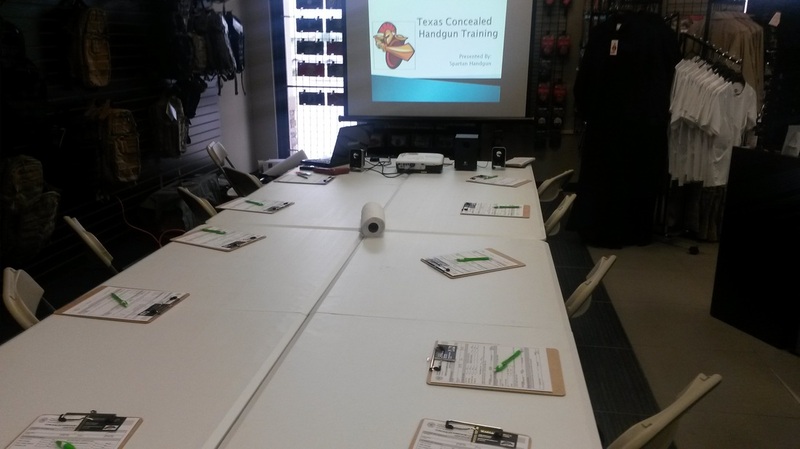 Classes taught by power point in a relaxed "classroom" setting. 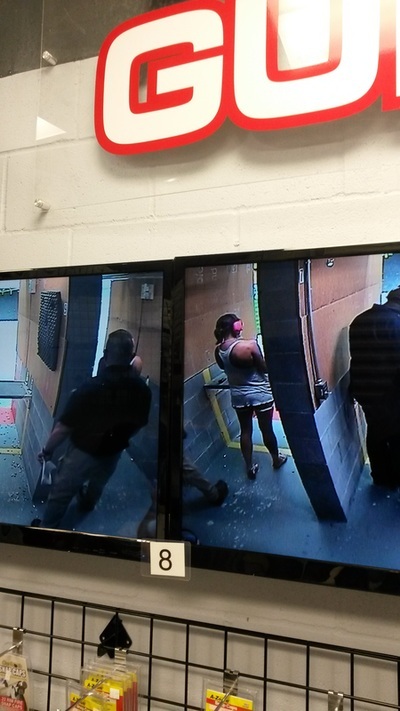 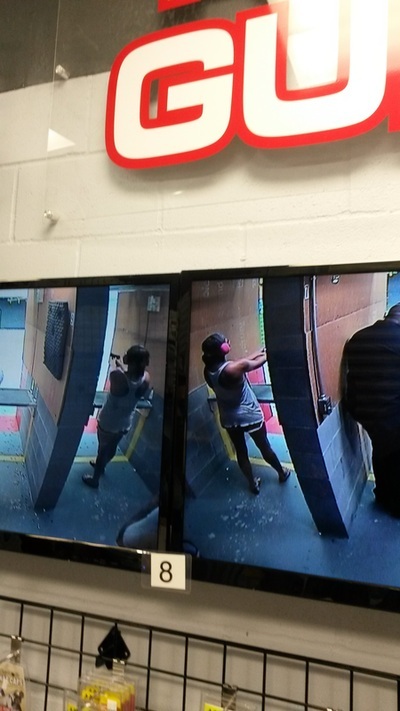 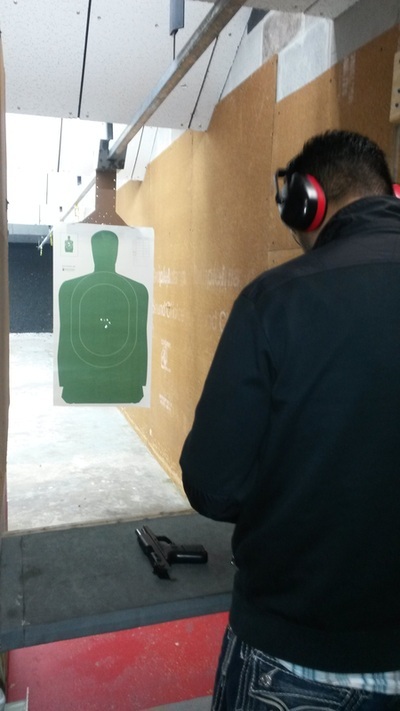 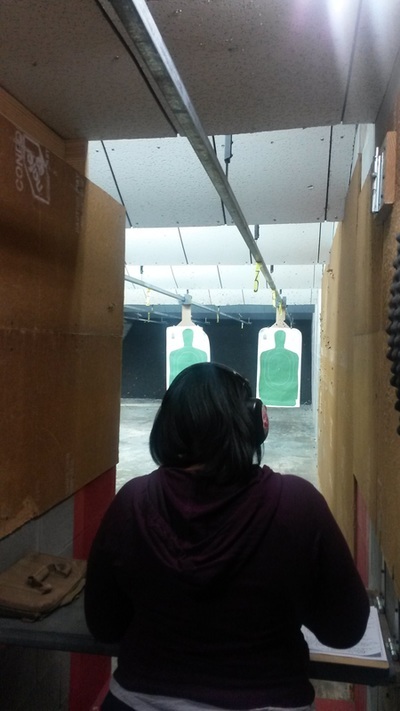 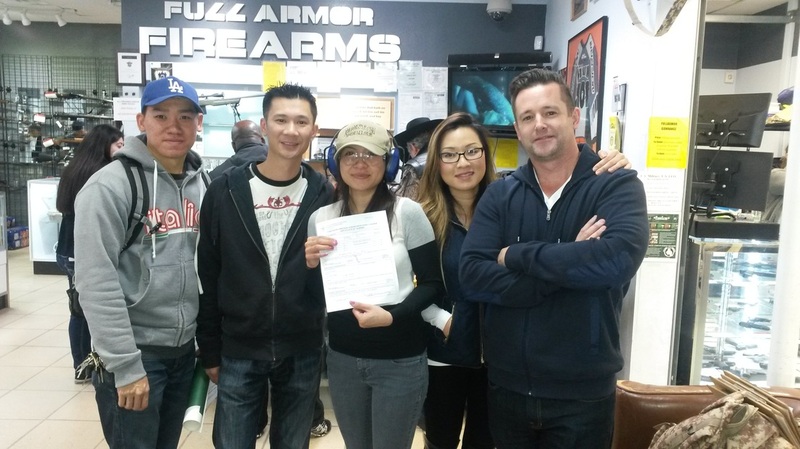 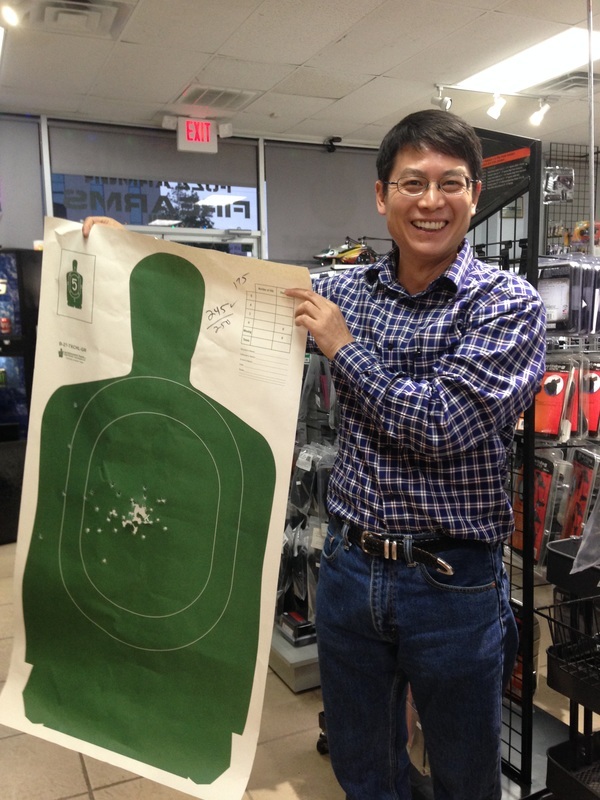 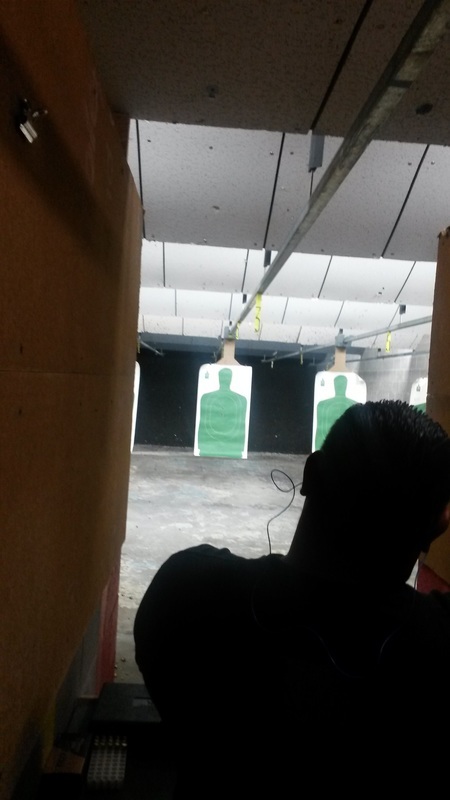 Shooting proficiency at a indoor range, out of the weather! 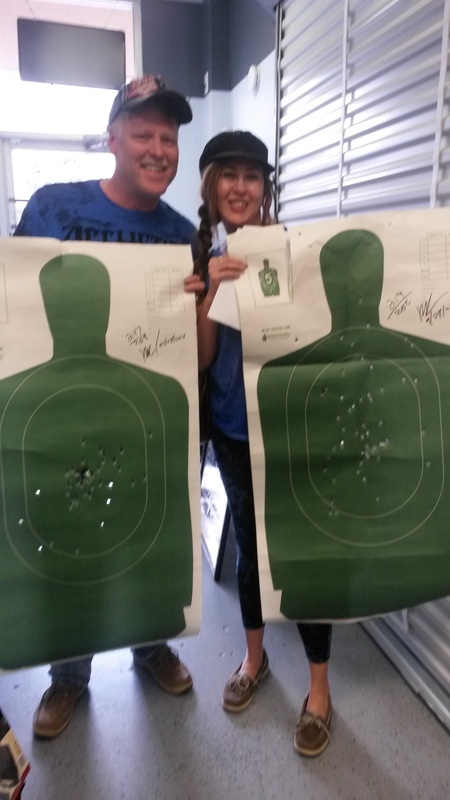 Private Class 11/15/2014, Thank You Everyone literally a blast!! 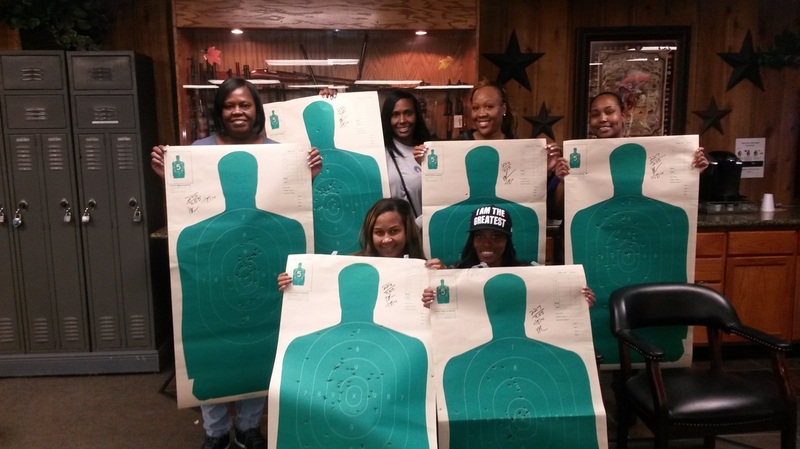 Private Class 11/8/2014 Thank You Ladies!! 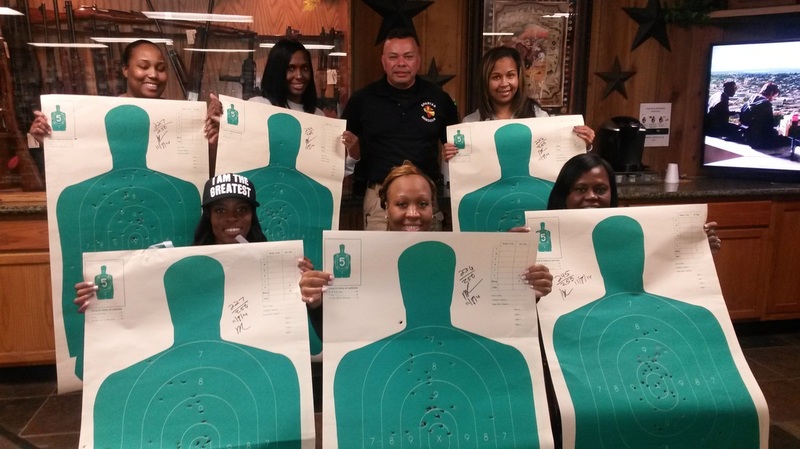 Just a few of the students from the October 5th 2014 class taught at HMS Tactical-13326 Westheimer, 13 in attendance. Even though the Texans lost to the Cowboys today, here definitely a few of the winners!! 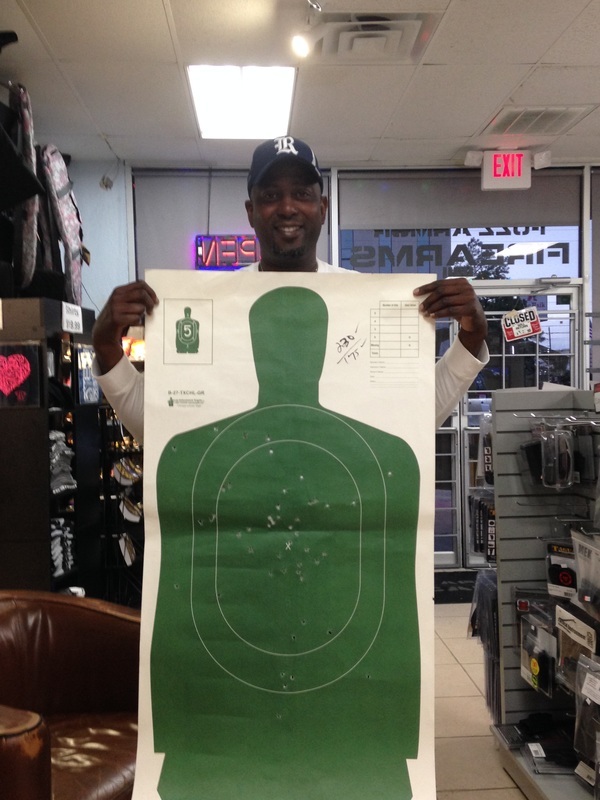 Great Day for our US Air Force Veteran!! you made them proud..
More on the firing line , safety is #1 with Spartan Handgun, I observe the shooting proficiency with a few students at a time. 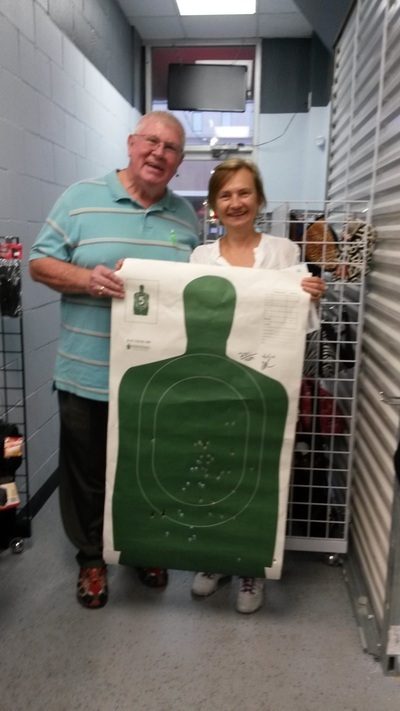 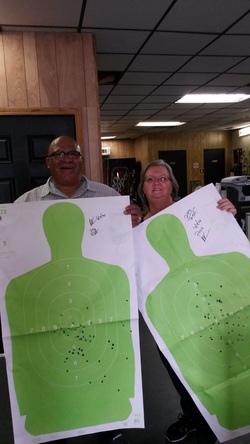 Couples make it a great day to share learning,shooting and having fun. 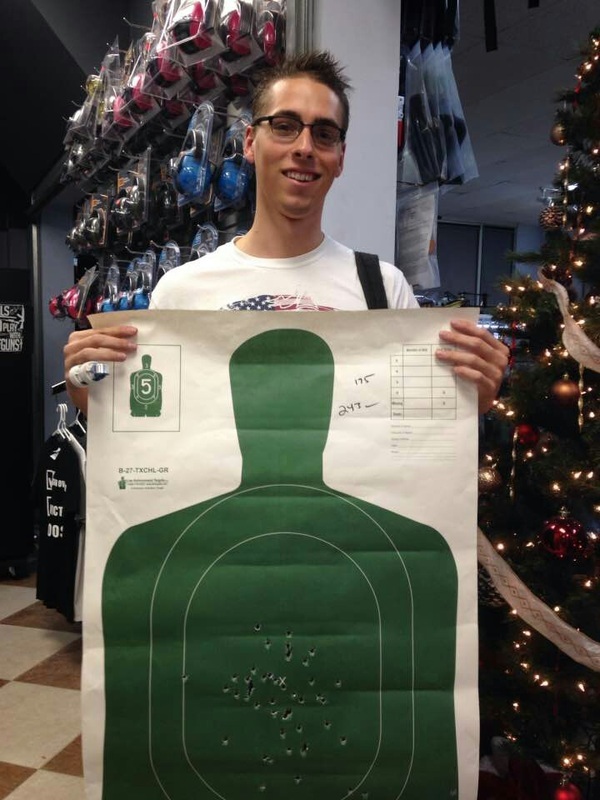 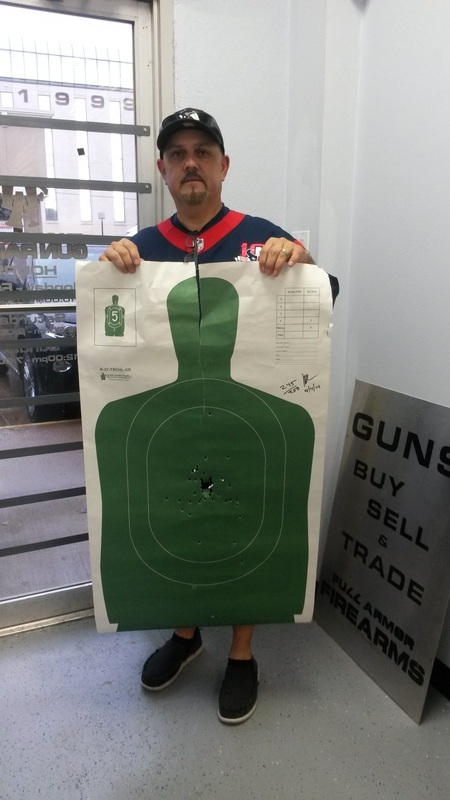 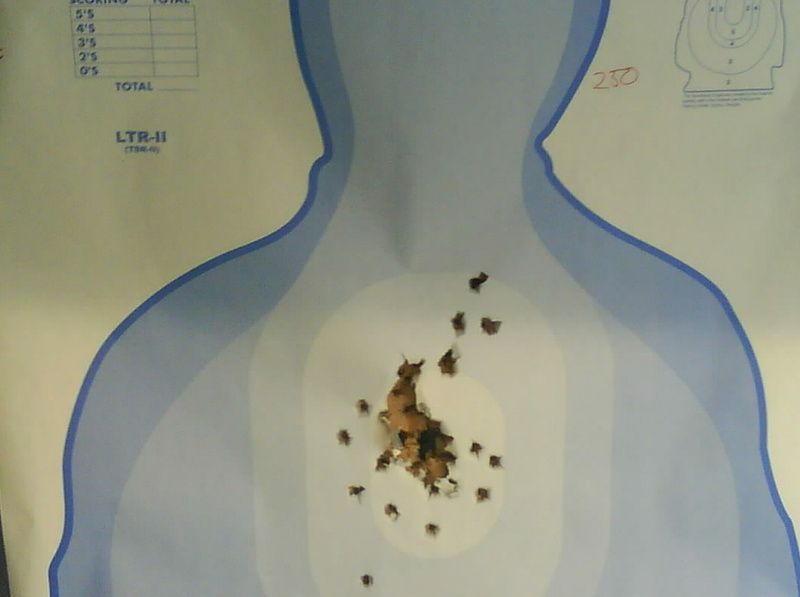 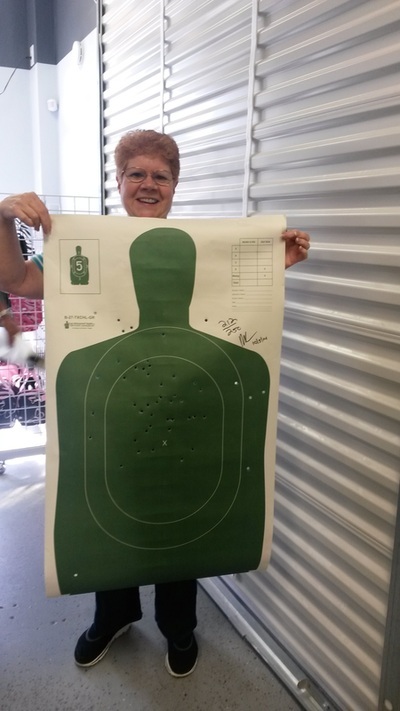 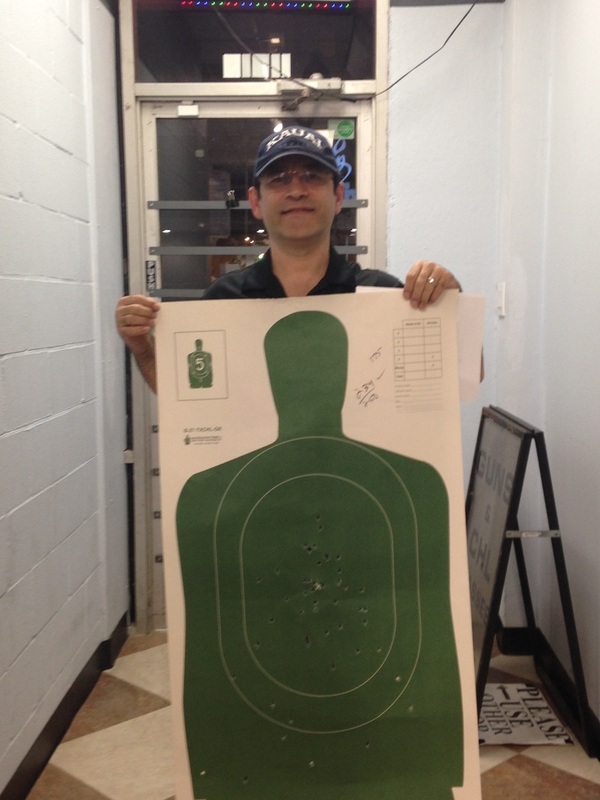 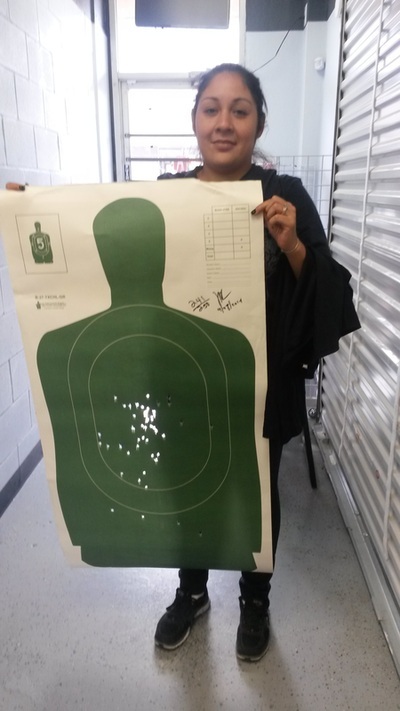 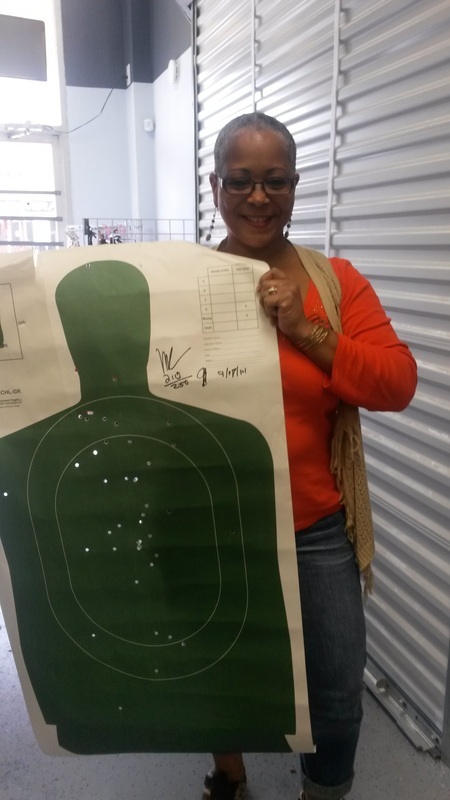 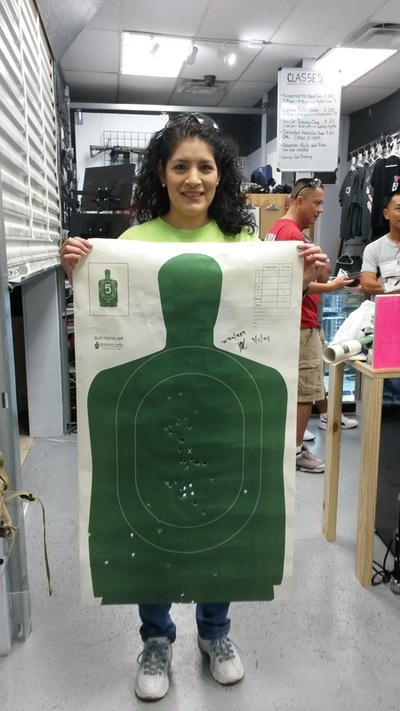 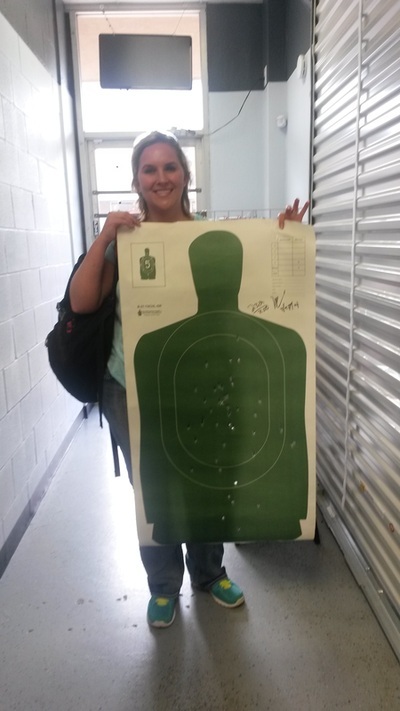 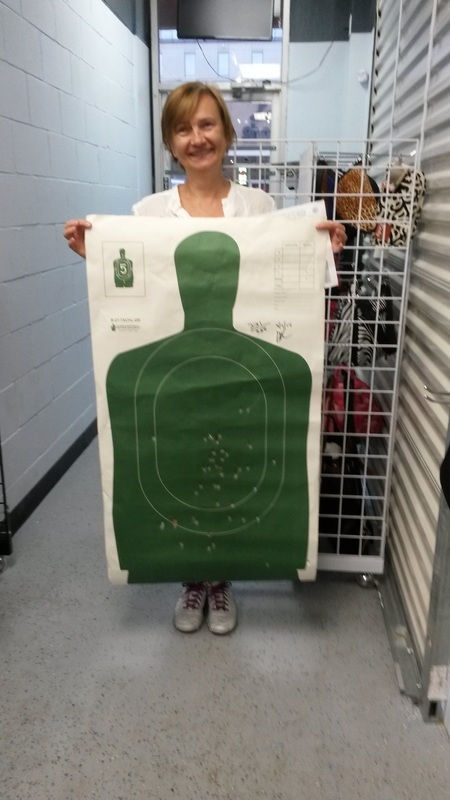 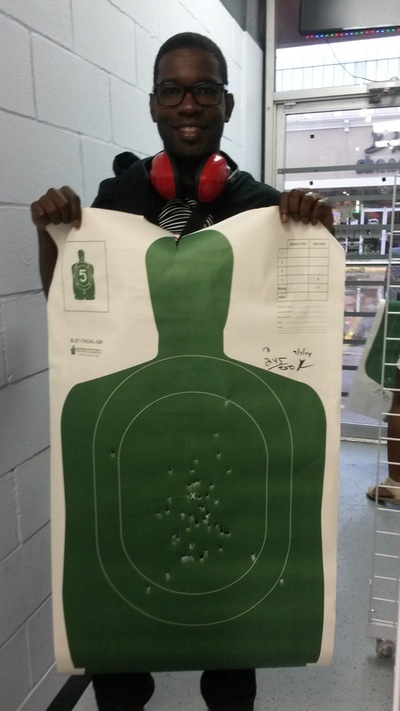 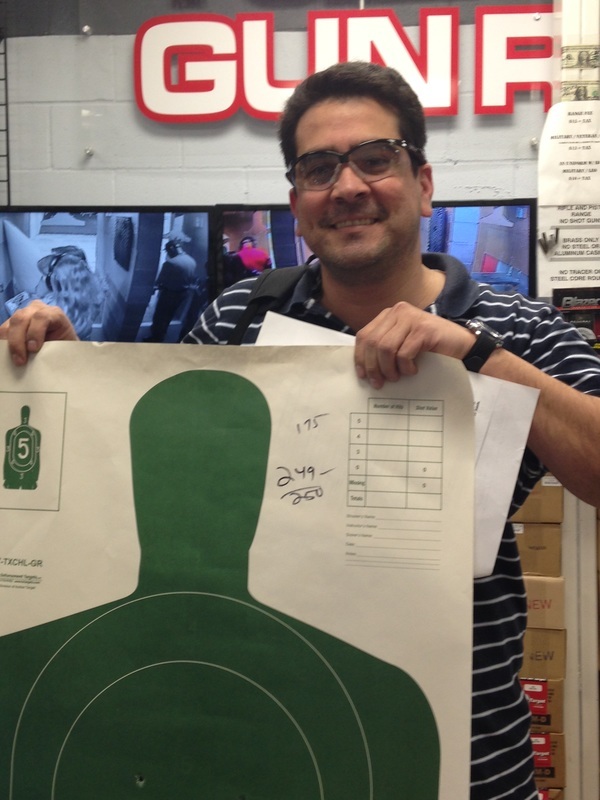 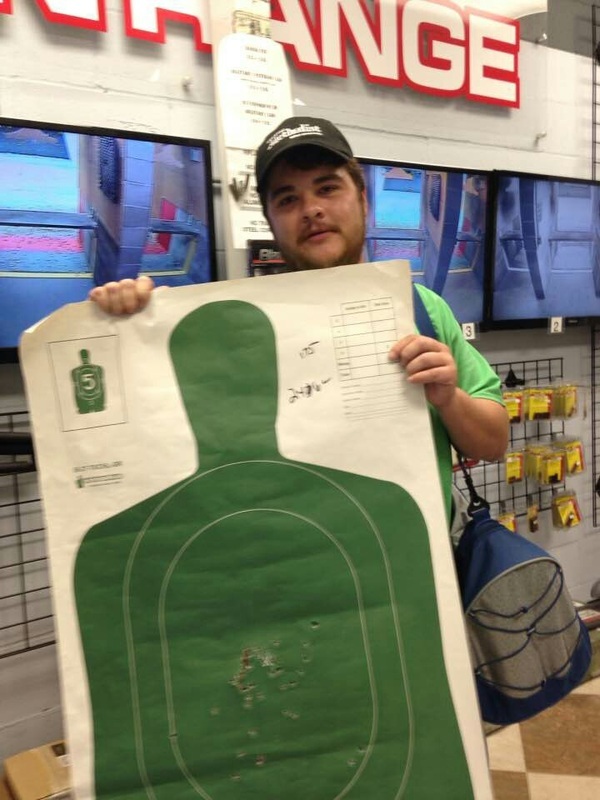 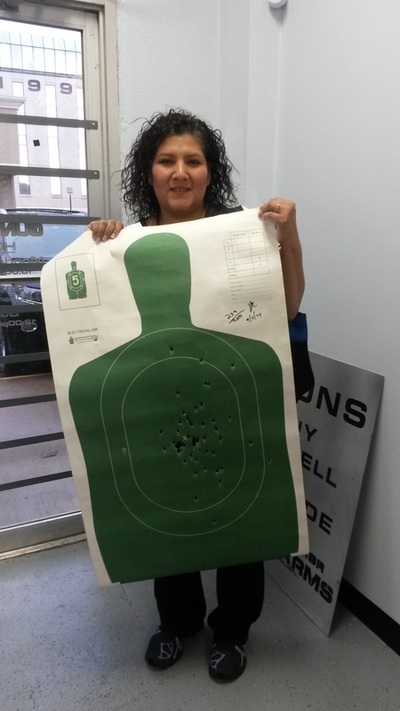 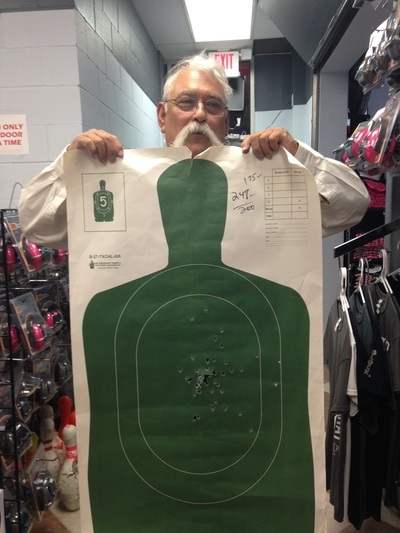 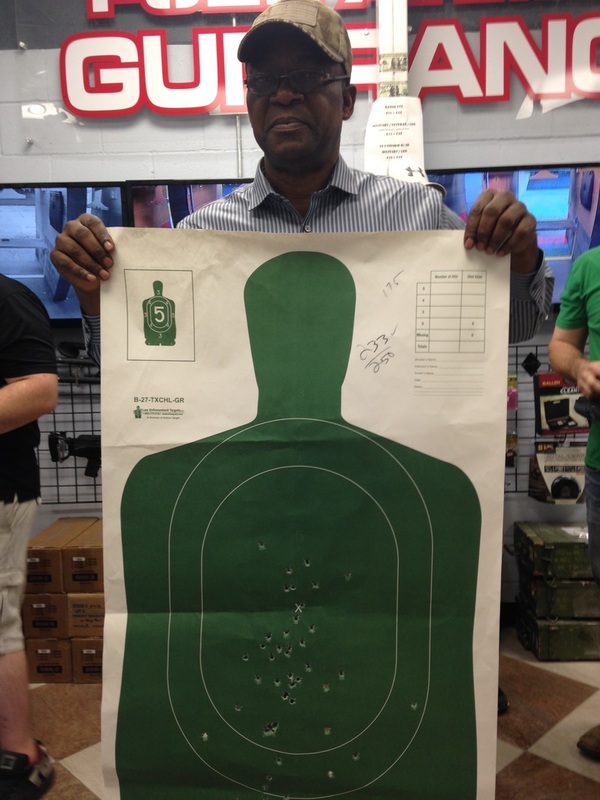 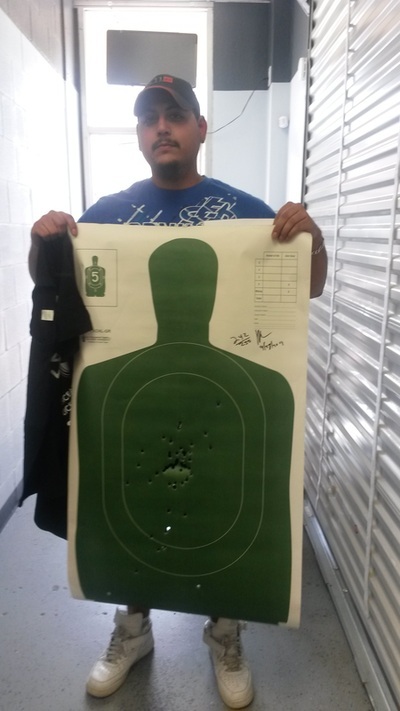 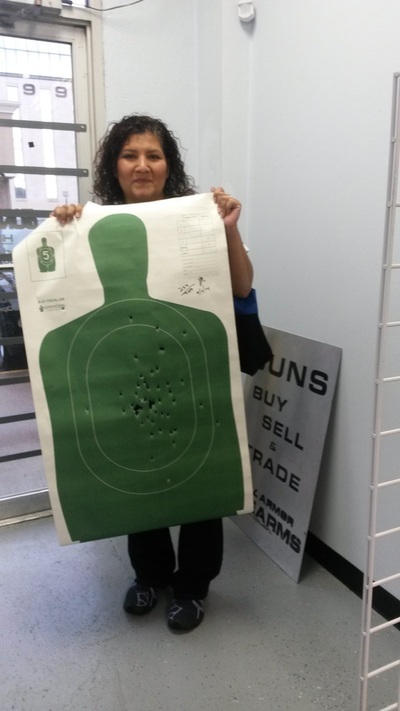 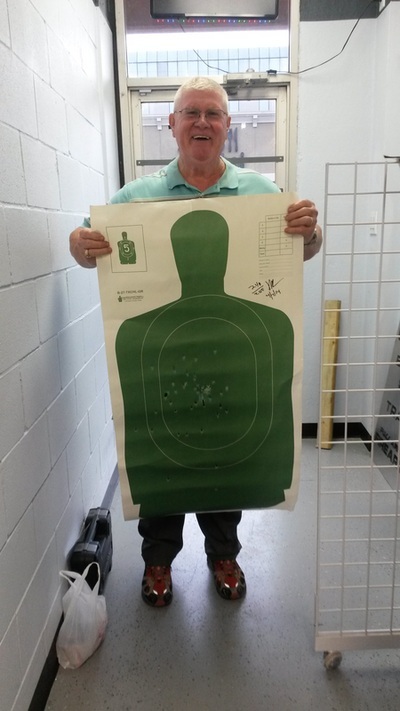 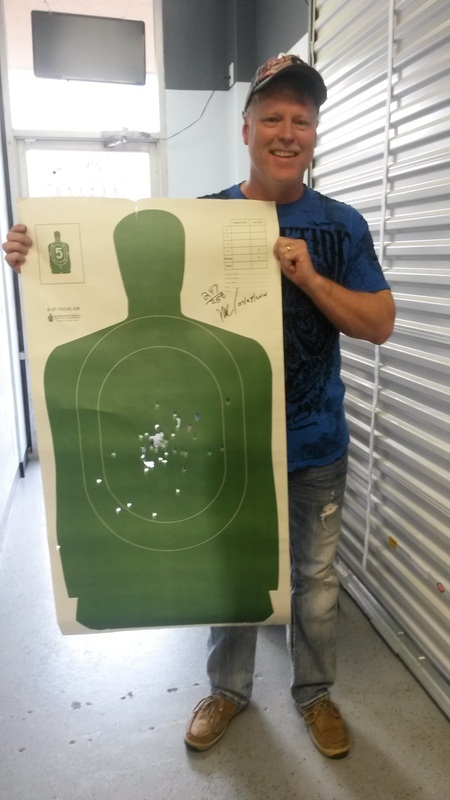 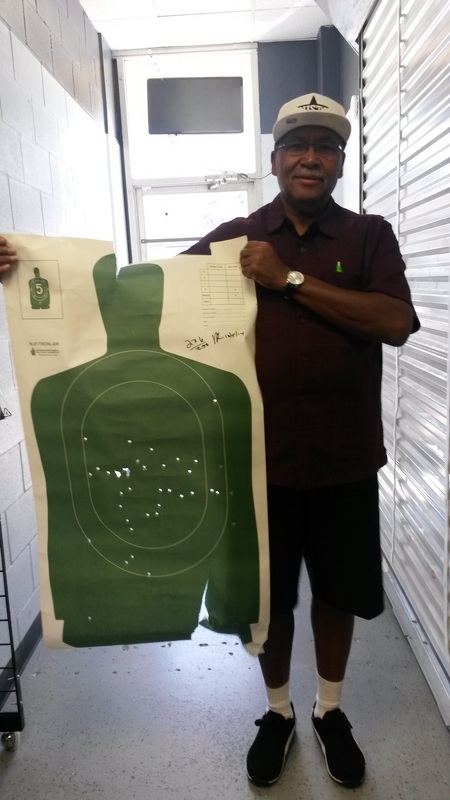 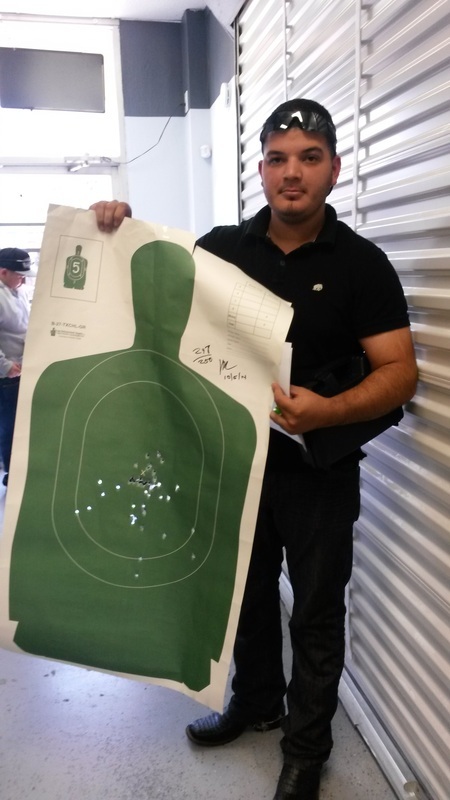 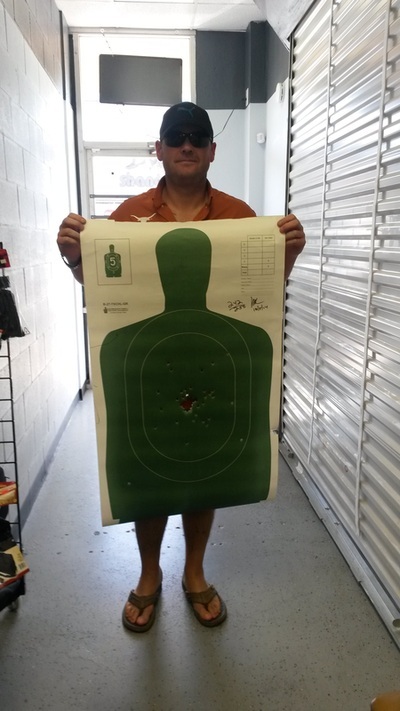 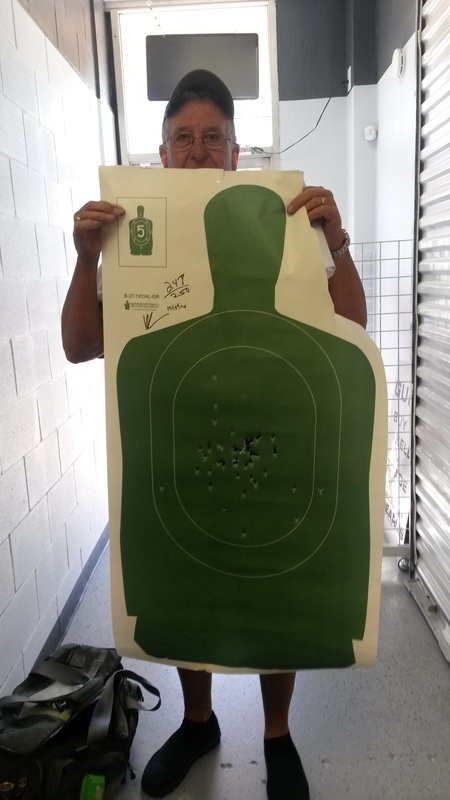 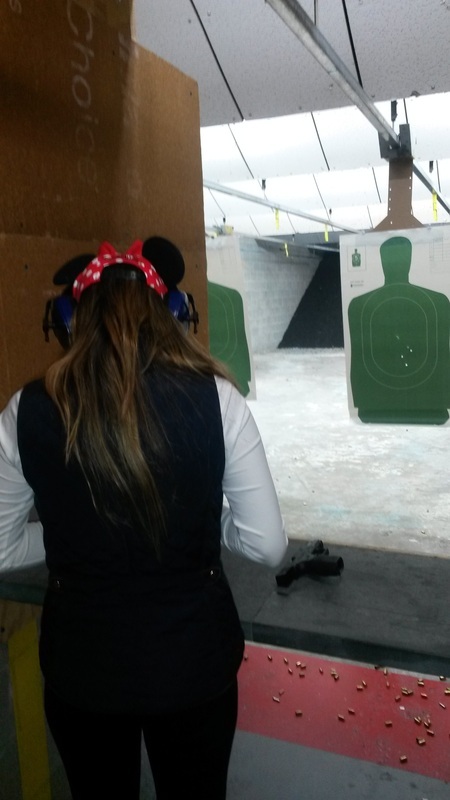 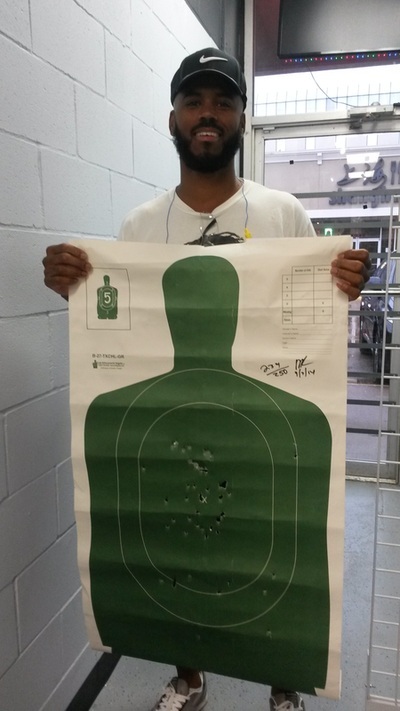 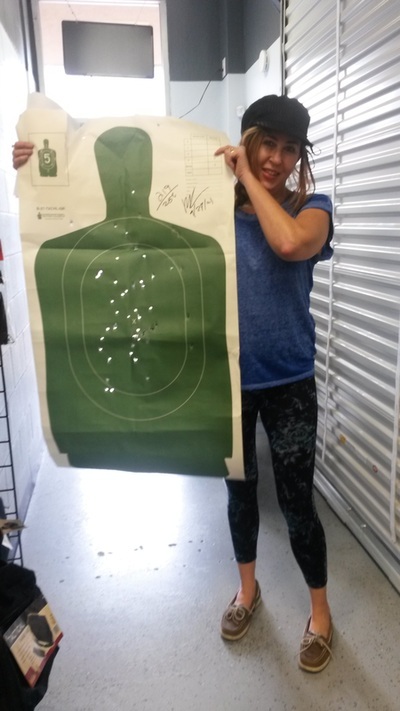 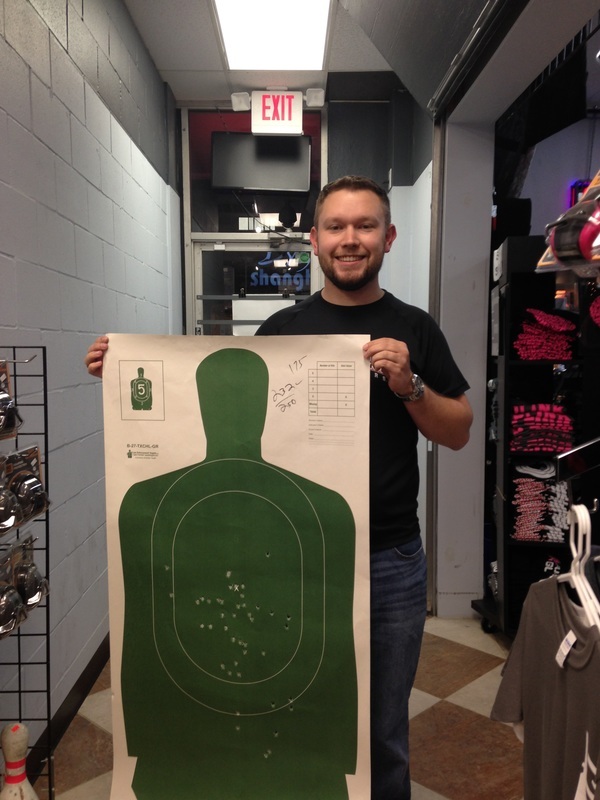 Only been out a few times to shoot before the class and did great. 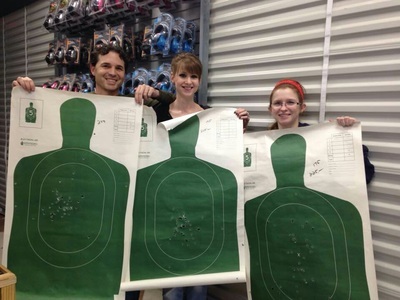 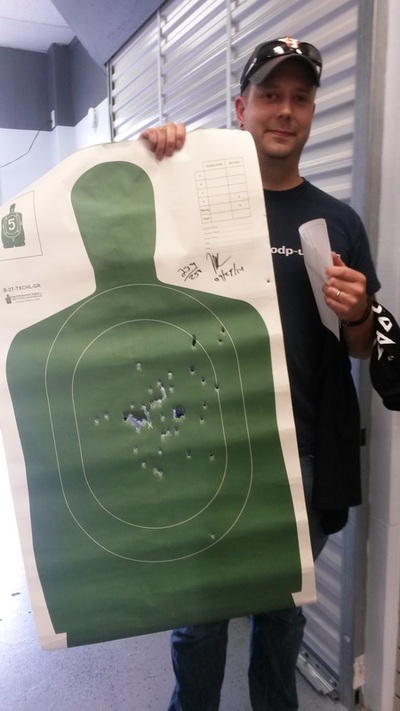 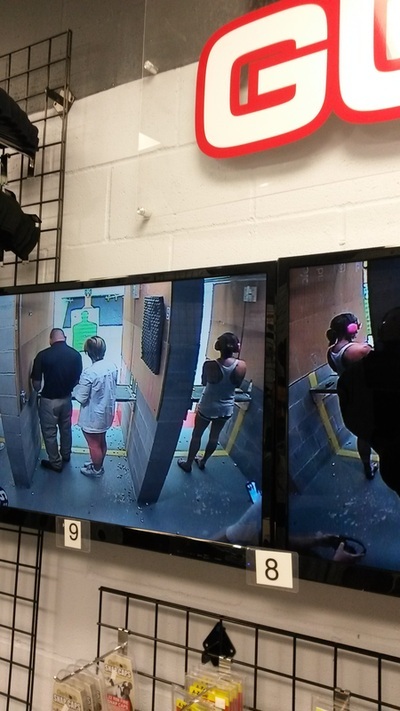 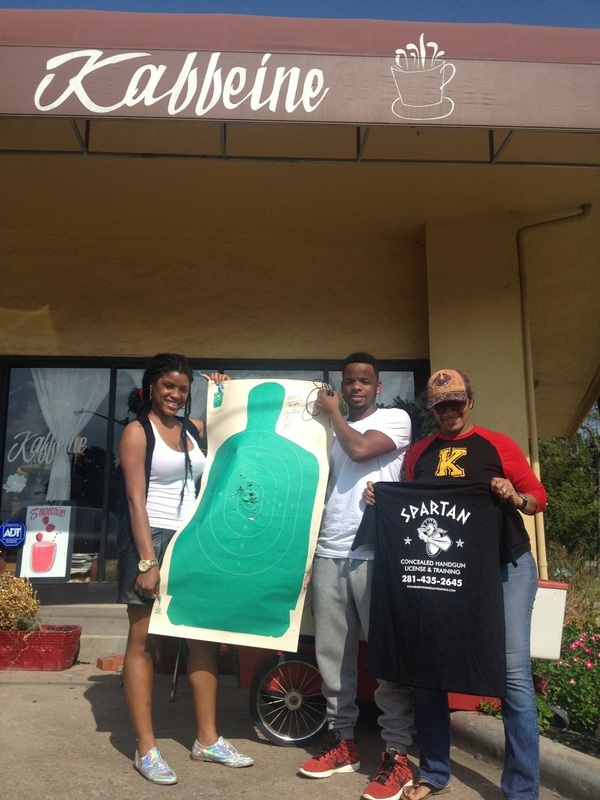 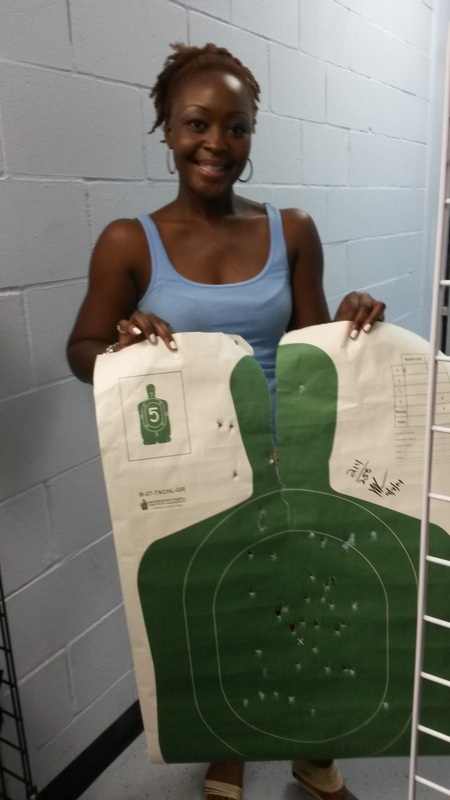 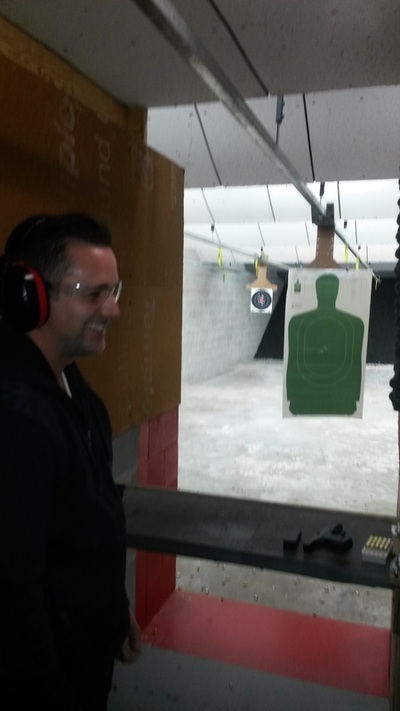 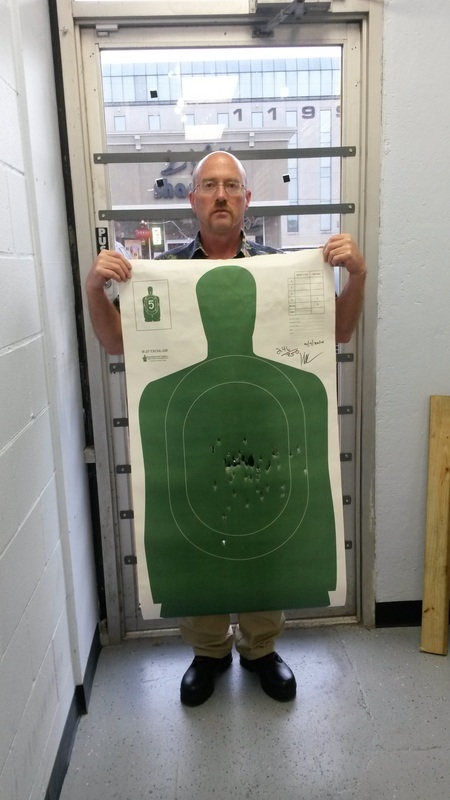 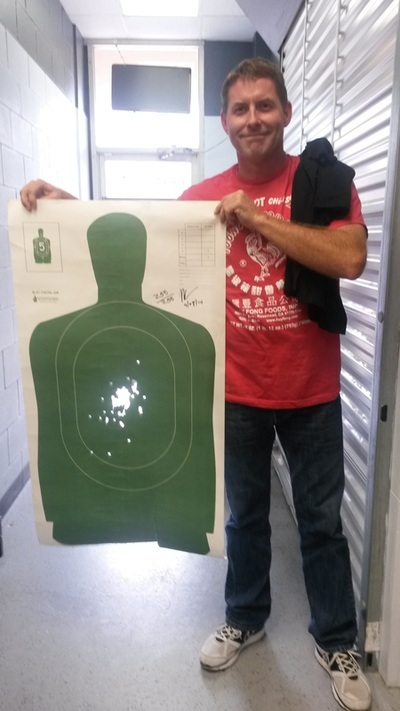 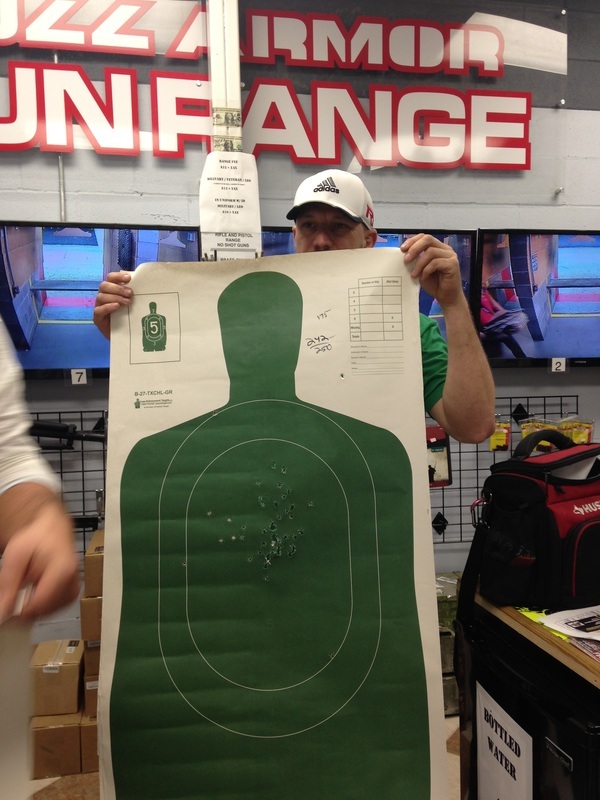 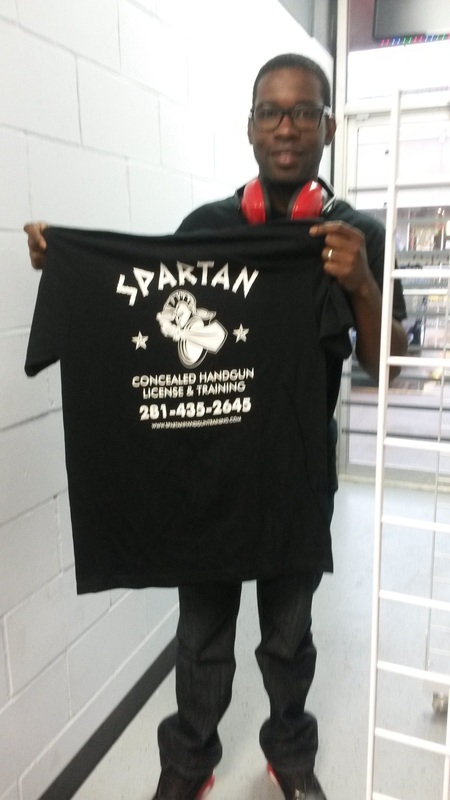 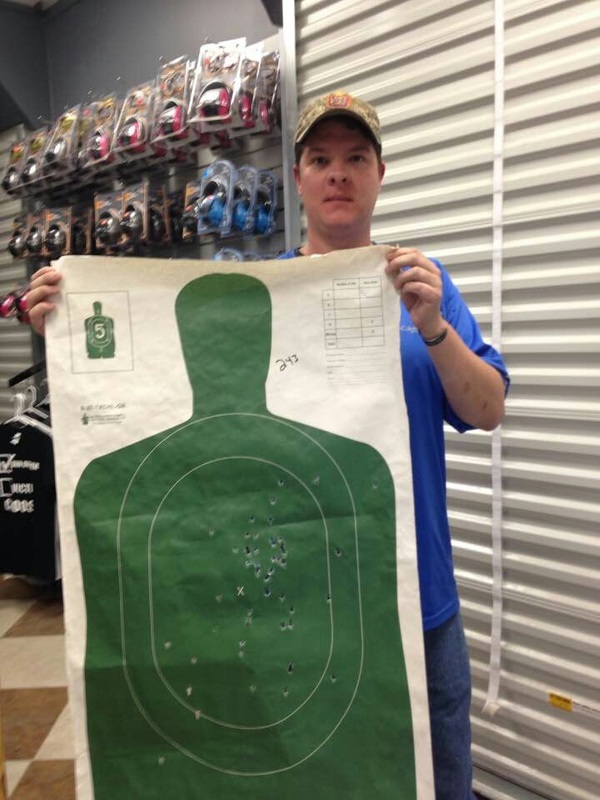 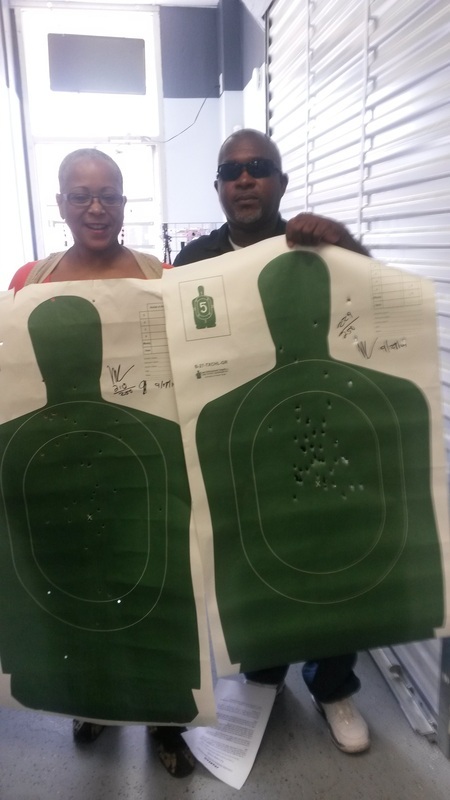 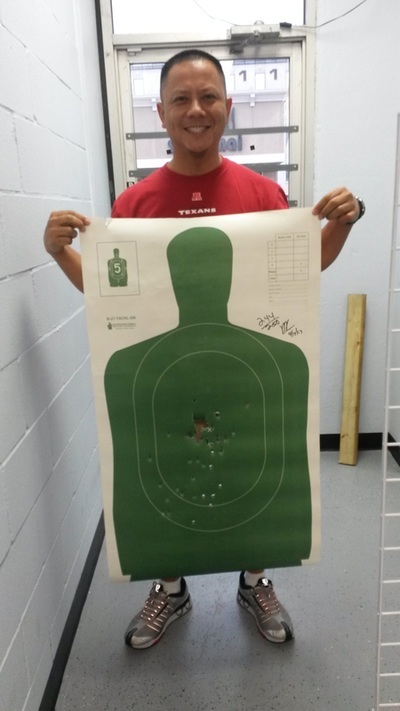 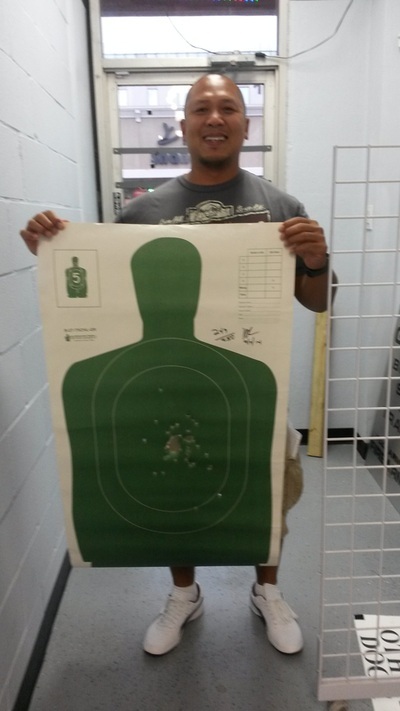 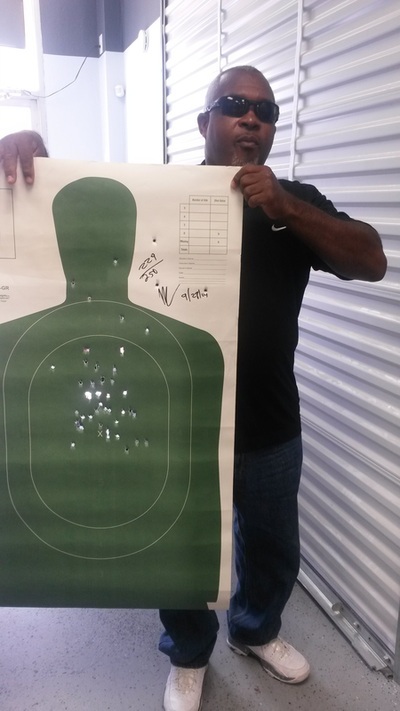 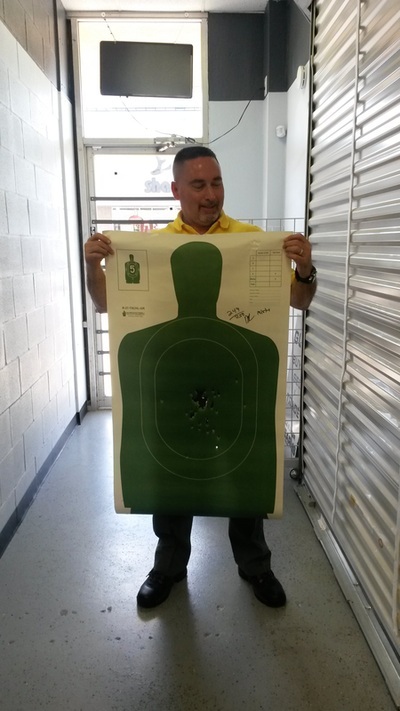 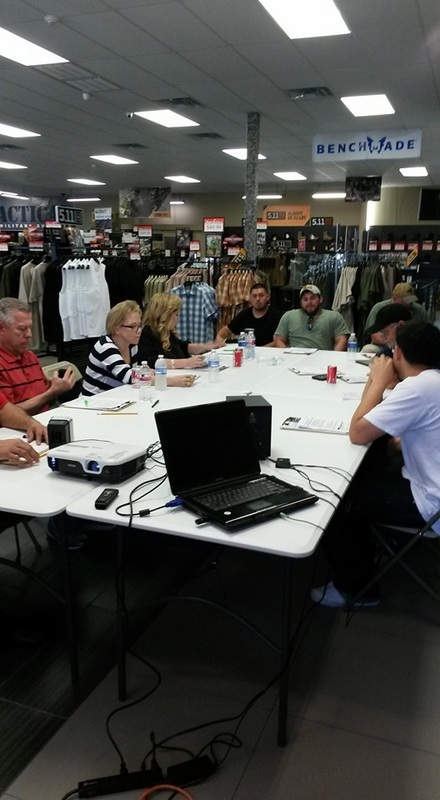 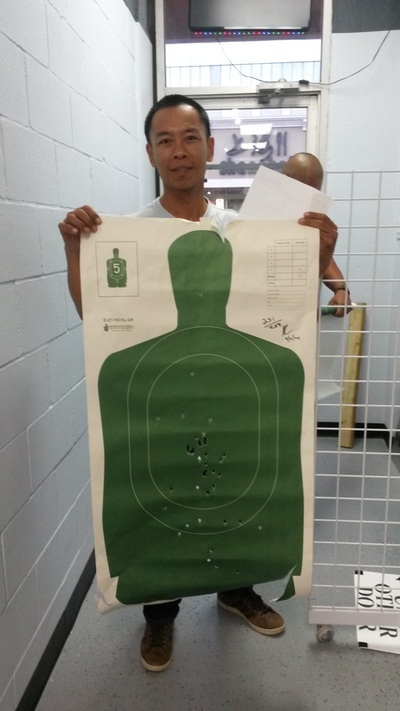 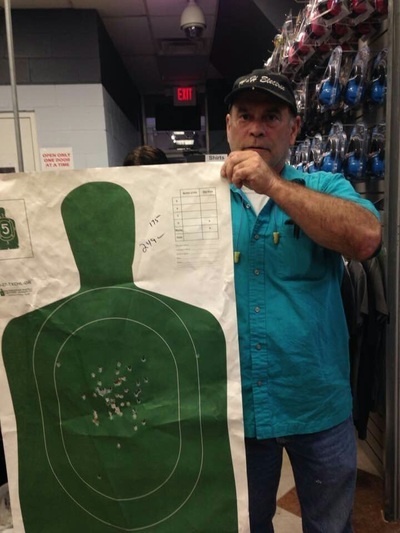 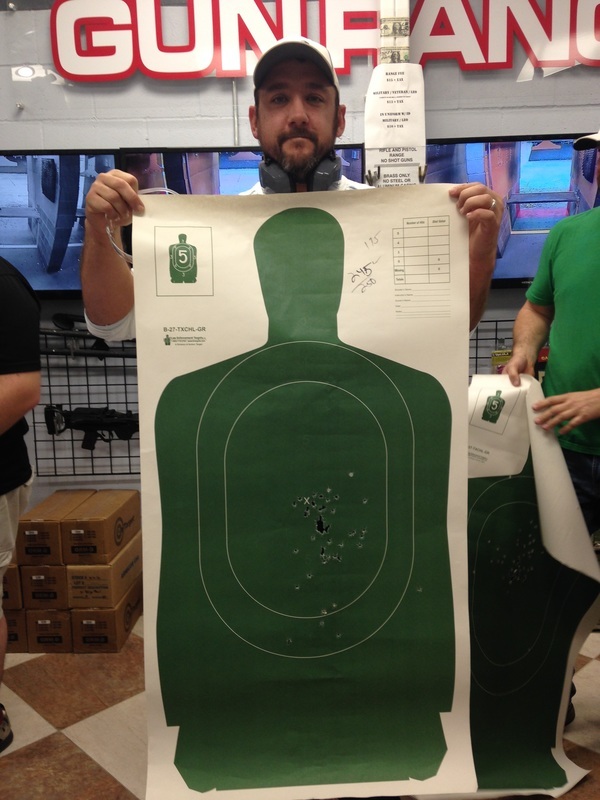 Spartan instructs in a comfortable relaxed atmosphere..
CHL class 6/7/14 Thanks guys! 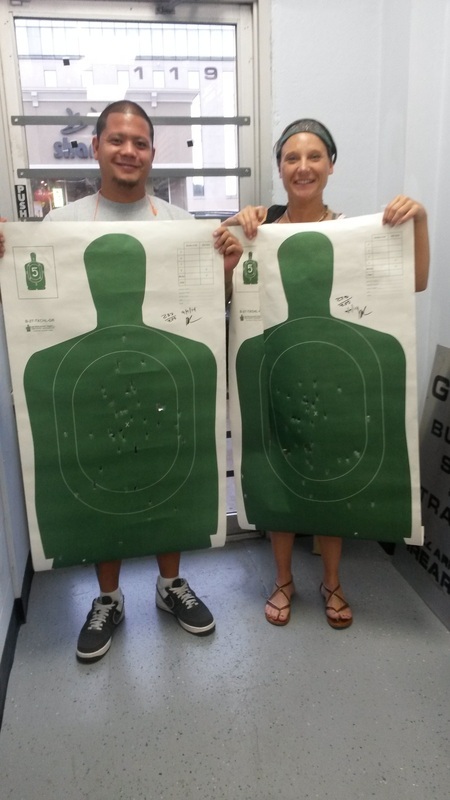 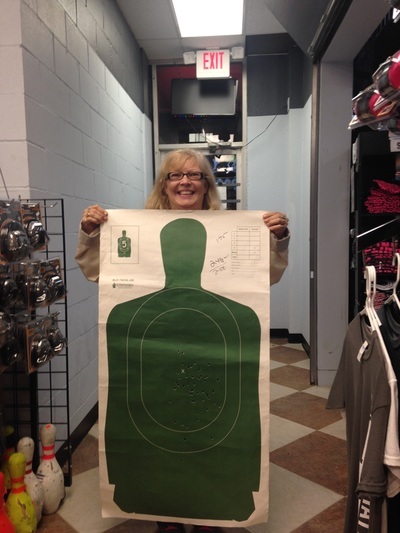 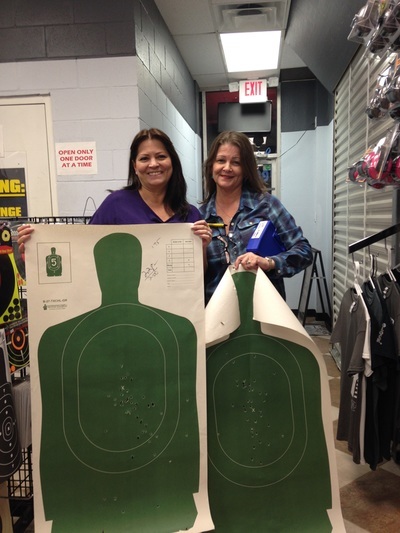 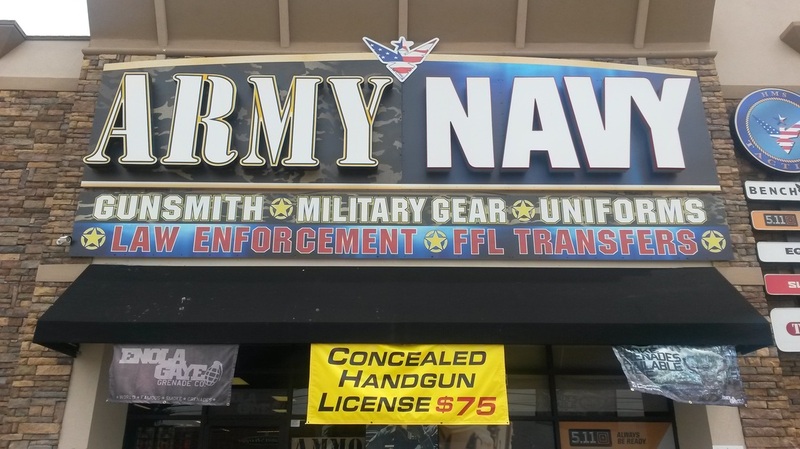 Great Day for CHL class 7/27/14, Thanks Gina and Kaffeine coffee shop for hosting! !